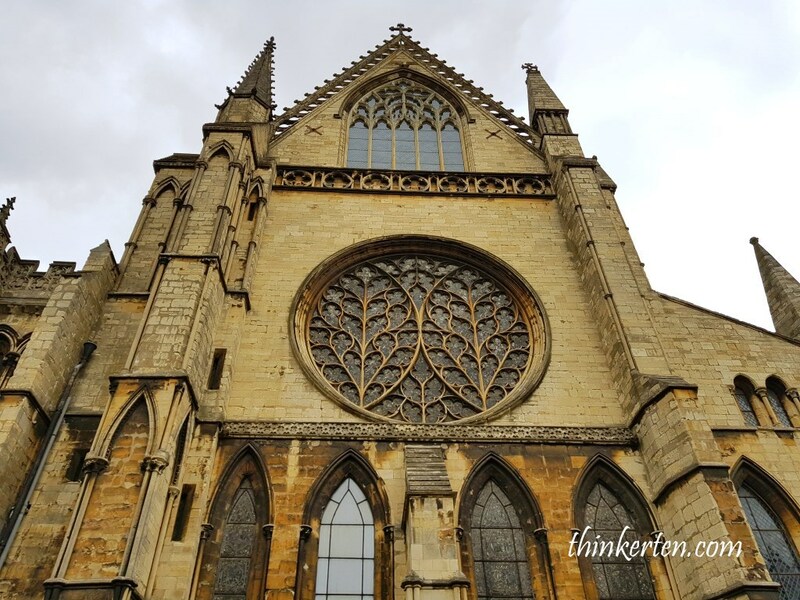 Lincoln City was not in our planned itinerary, it was another impromptu visit in England. 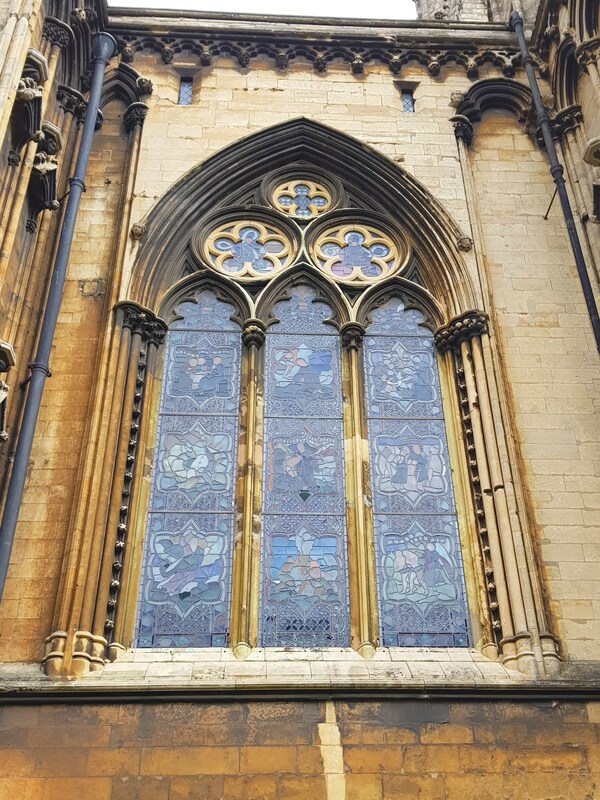 After our first discovery in Jedburgh in Scotland, we believe UK has so much treasure hidden in every corner which await us to explore. 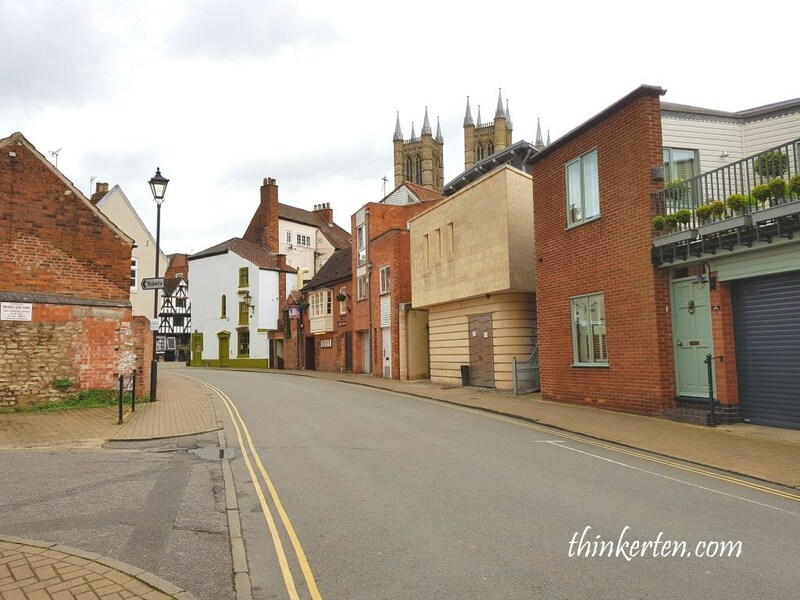 This is a small town which is about 150 miles north of London, a Cathedral City. 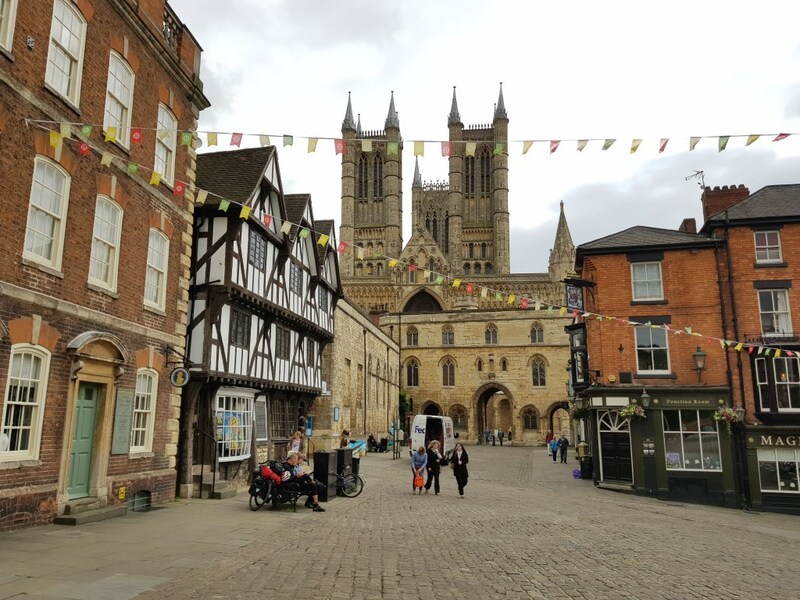 Once you arrived in Lincoln, you will seen a very tall Cathedral located at the hilltop which can be seen from miles away. A view up Steep Hill towards the historic quarter of Bailgate. 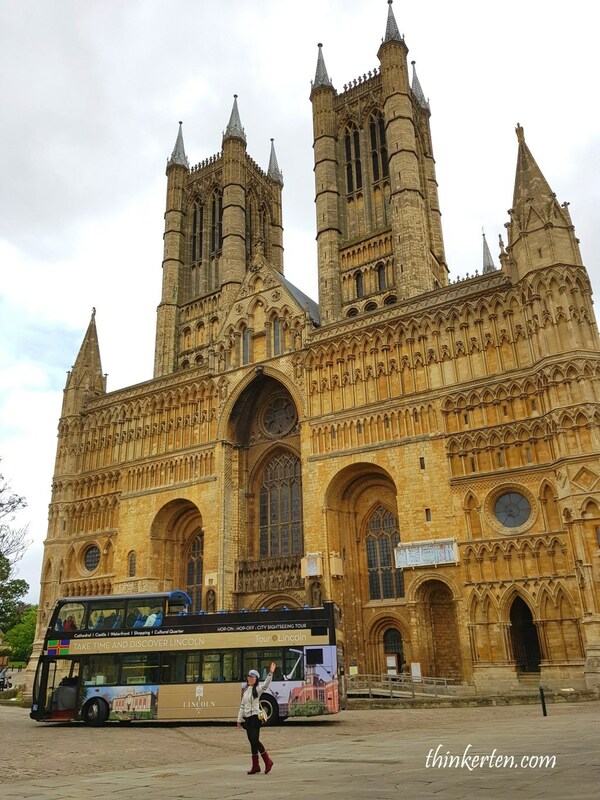 We had our coffee break at this historical old town before visiting the iconic landmark, the Lincoln Cathedral. 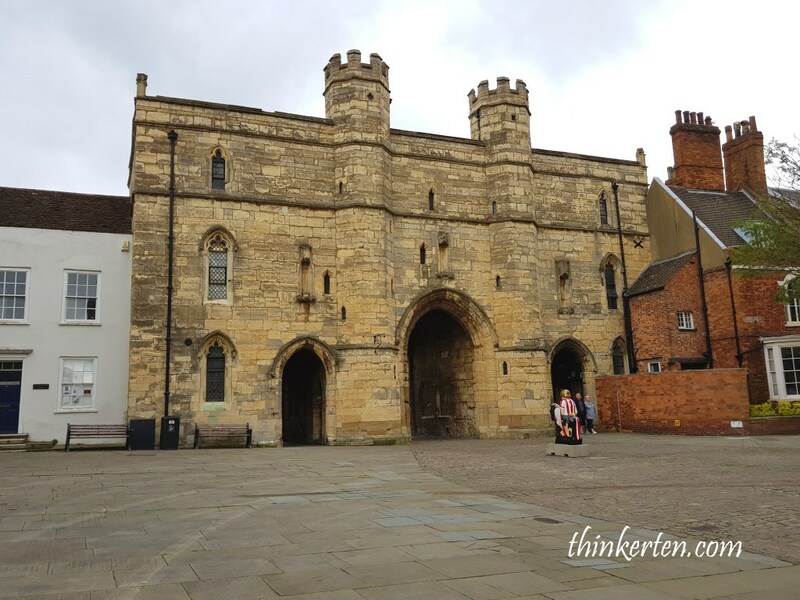 The town is very well maintained with old medieval building with specialist shops including boutiques, crafts, book and gift shops, not to mention tea rooms and restaurants that line the cobbled streets. 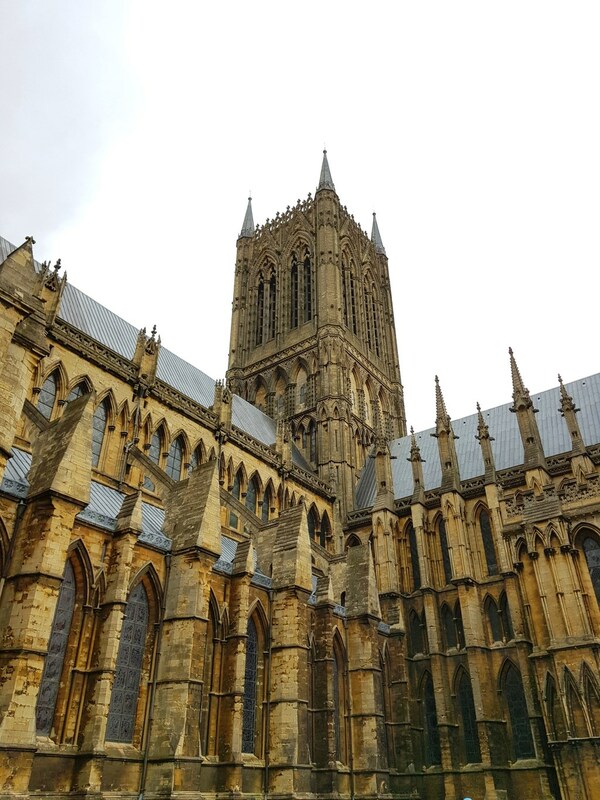 Lincoln Cathedral is also known as the Cathedral Church of the Blessed Virgin Mary of Lincoln was the tallest building in the world from 1311-1549 for 238 years, until its tallest spire collapsed in 1548. 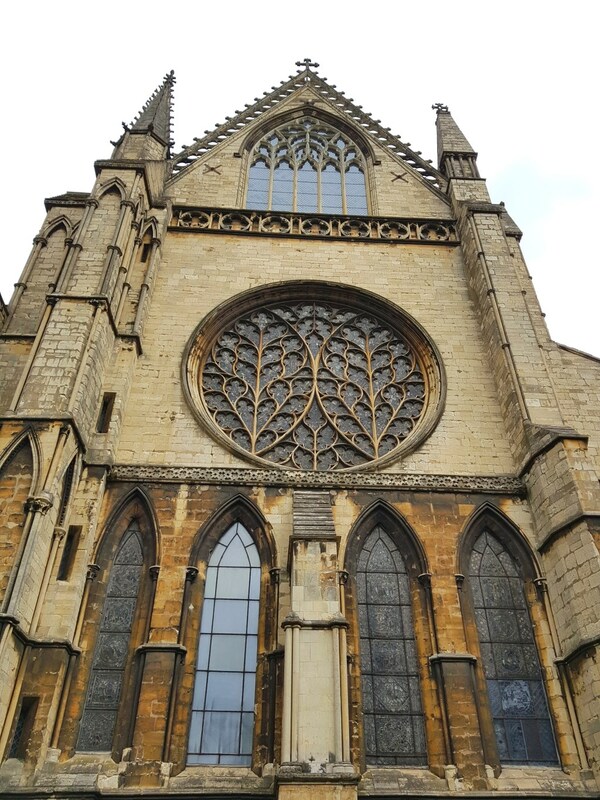 This Cathedral is the third largest in Britain after St Paul and York Minster. I love exploring countryside as you get the peace and mostly importantly my picture will not be disturbed or photo bomb from other tourists. The Cathedral is really huge and you would wonder why they built such a huge Cathedral in this small town? 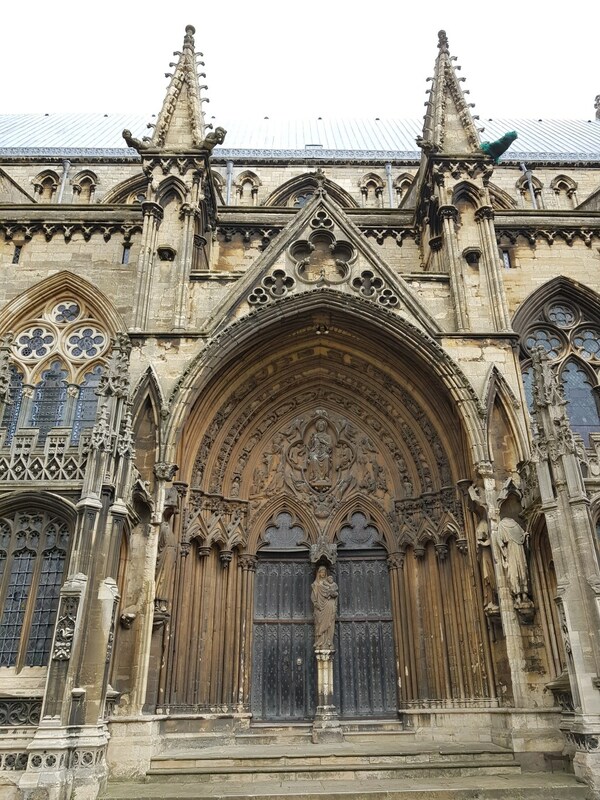 It was a windy morning while I explore this magnificent architecture. Plenty of photo opportunities from all angles. 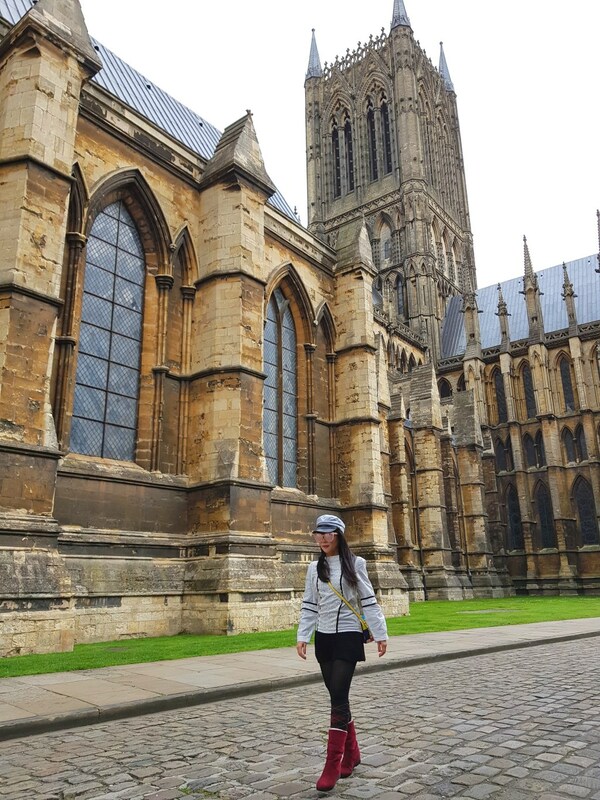 Unlike the big city, London, I could have all the space I wanted and embraced every minutes of calmness and serenity at this place. 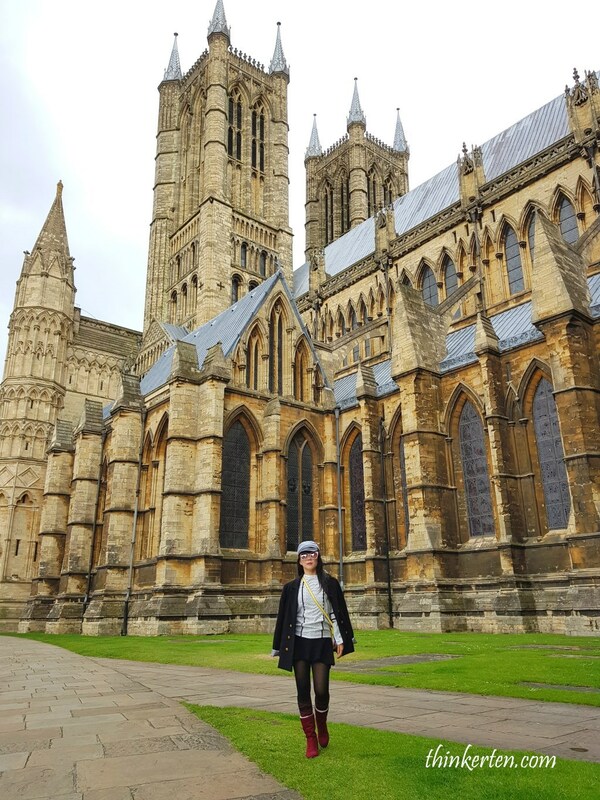 I am not a religious people but I still love this place for a million reasons, word cannot described when you see such stunning and intricate building in front of you! Stained glass from outside the Cathedral, not as colorful as it was used to be. 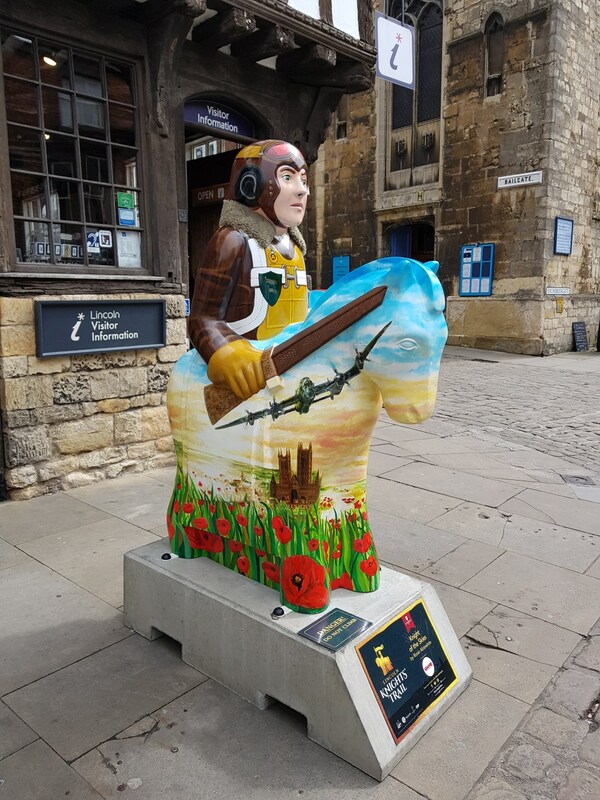 To celebrate the 800th anniversary of the Battle of Lincoln, a total of 36 cute sculptures located around the city center. 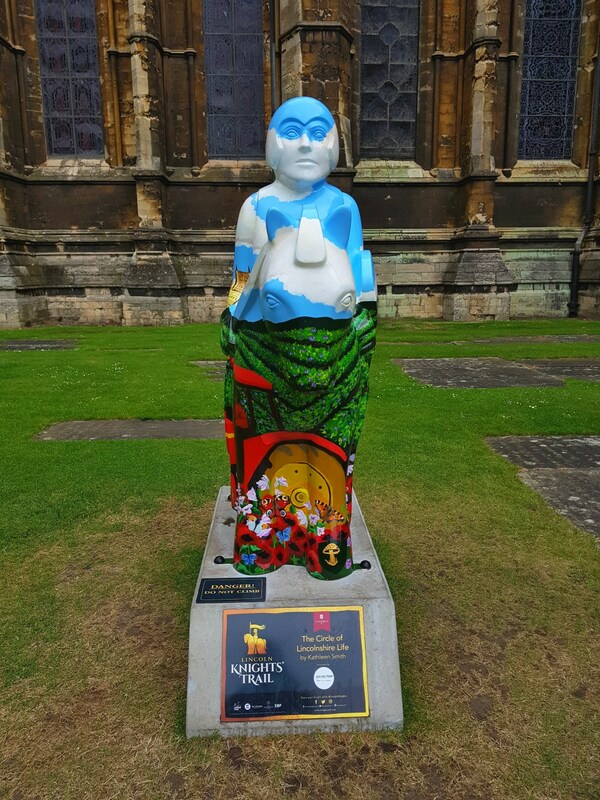 We managed to spot few of them located around the Lincoln Cathedral. 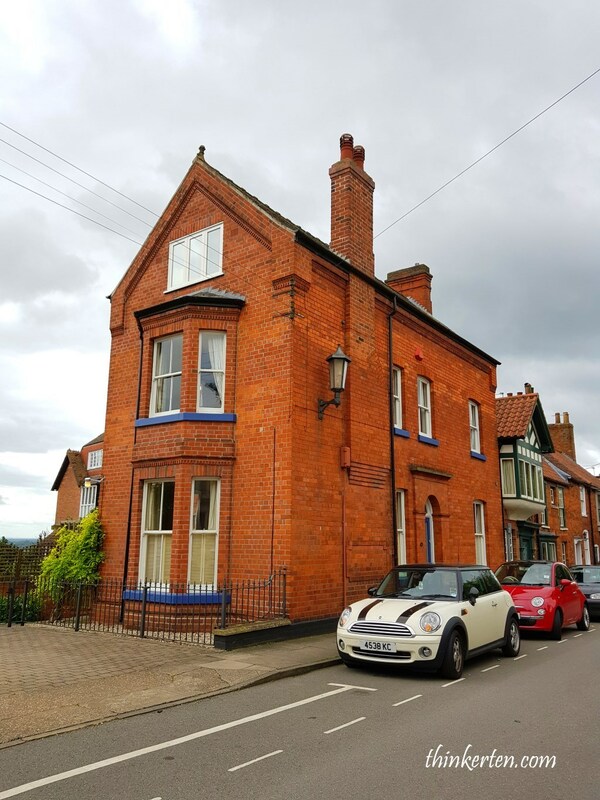 Some houses located around the Cathedral, look like office or some sort of workplace. 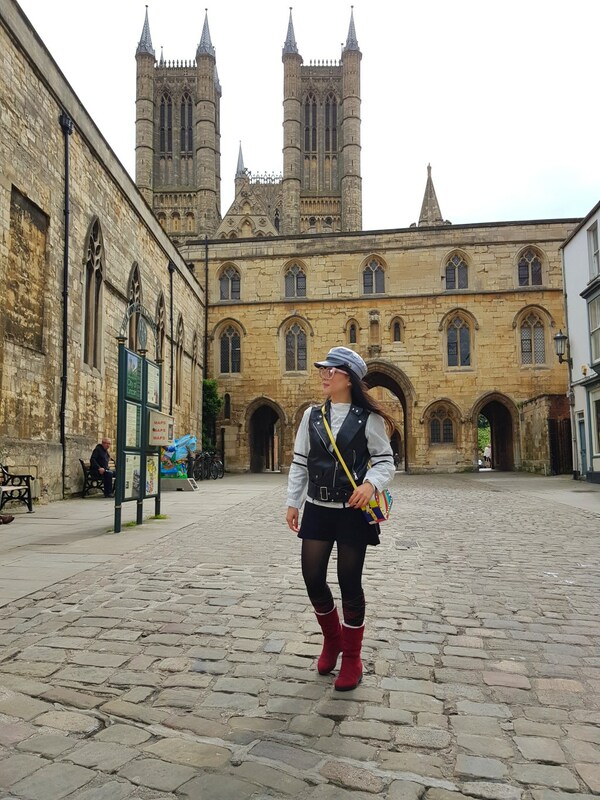 You can consider doing both Lincoln Cathedral and the Castle together at lower price. 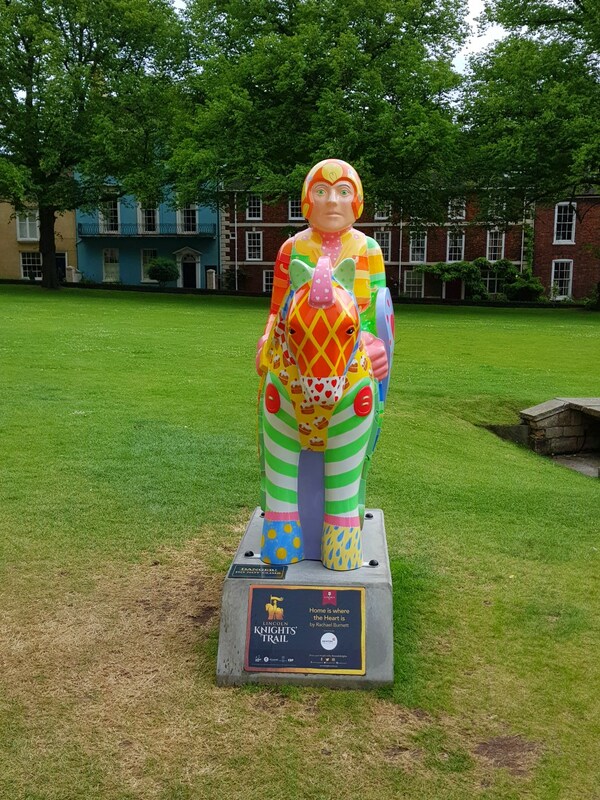 Way out of the Lincoln Cathedral and walk back to Bailgate. 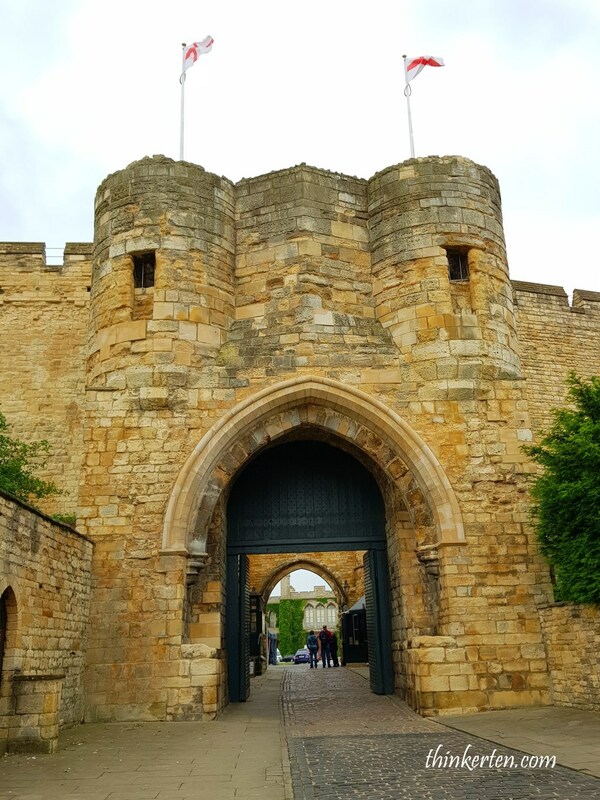 Not far from the Lincoln Cathedral is the Lincoln Castle, about 5 mins walk. 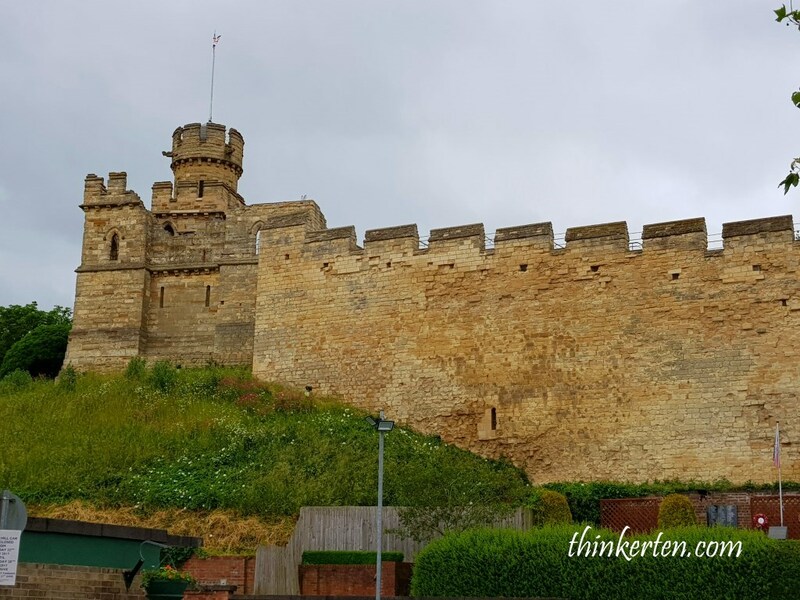 Lincoln Castle has been dominated the Lincoln skyline for almost one thousand years. 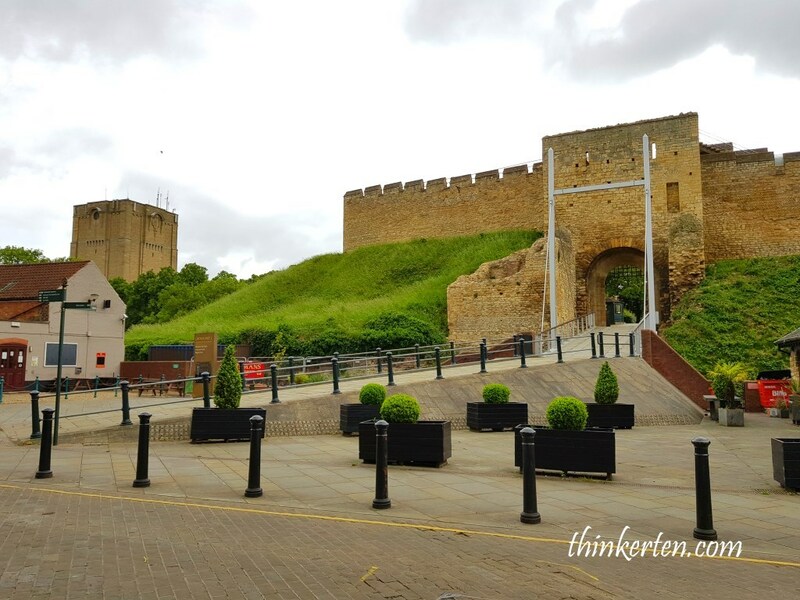 The Medieval Wall walk, which is quite unique experience as it give you a stunning view over Lincoln city and the very best view of Lincoln Cathedral just adjacent to the castle. 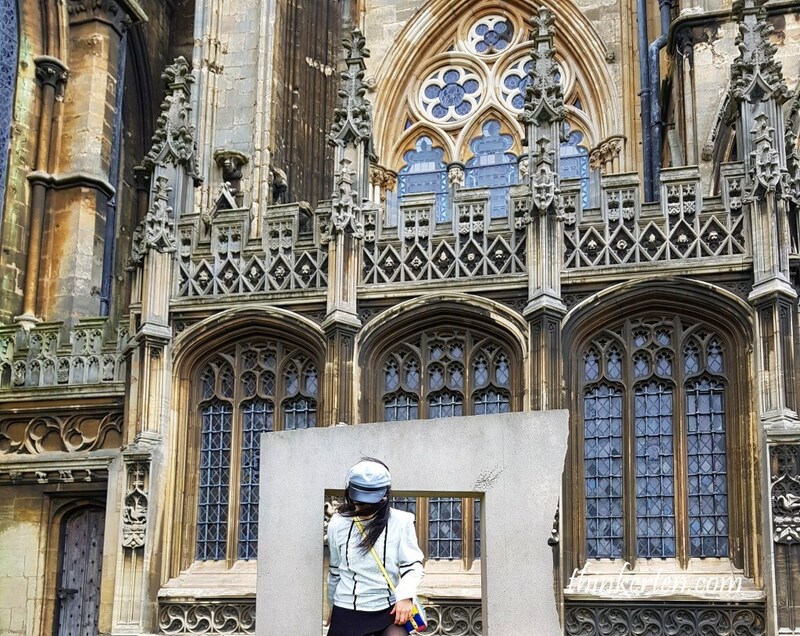 Victorian Prison – Explore the cells and imagine life behind bars! Found few “Mini” on the way to collect our car, this is voted one of the favorite car in UK, saw many Mini on the road during our self drive in UK. 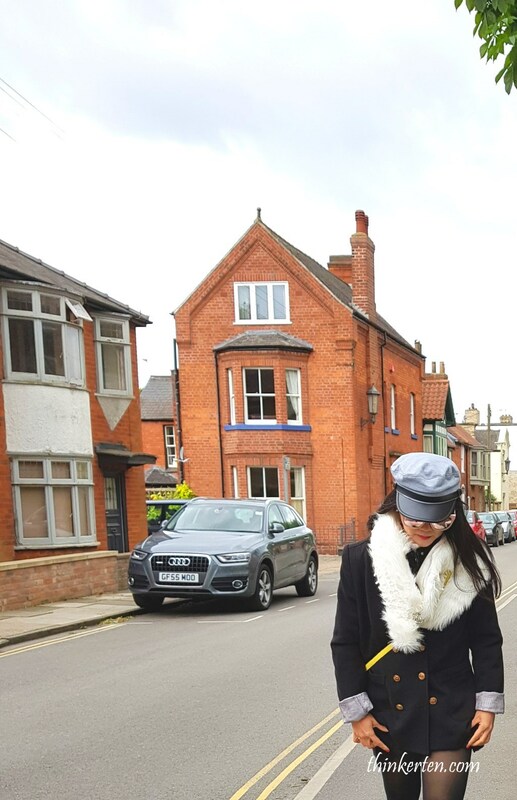 Some of the roads in UK can be quite narrow so driving a smaller car sometime work better. 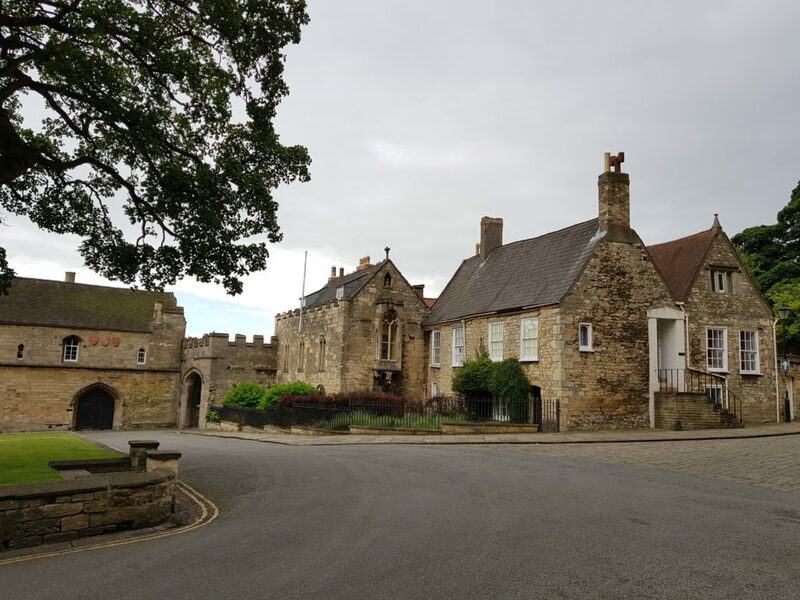 Located next to Lincoln Castle, is the Lawn – a historical building built at first as a mental hospital now is a multi-purpose tourism art and conference facilities, including museum. 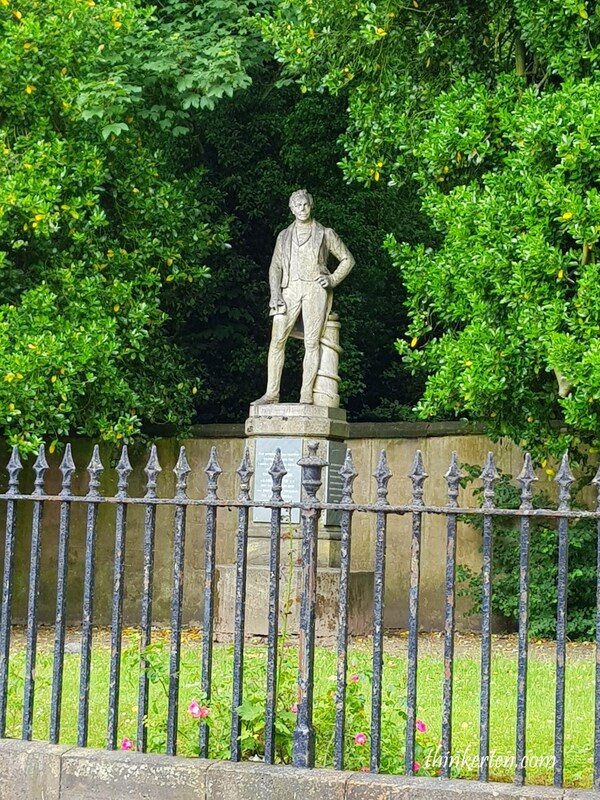 Statue of Dr Edward Parker Charlesworth, physician and life governor of the Lawn Hospital from 1820 until his death in 1853. 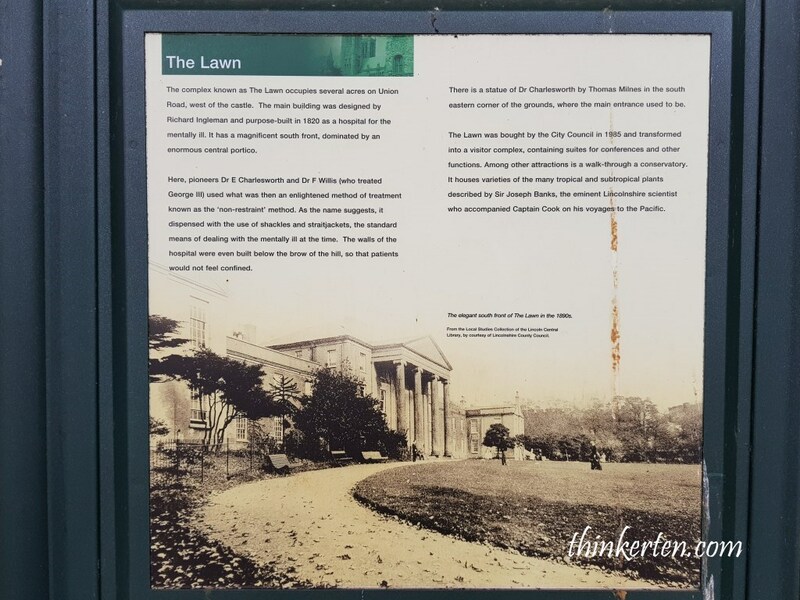 An important person related to the Lawn. White blouse with black strip plus lace. 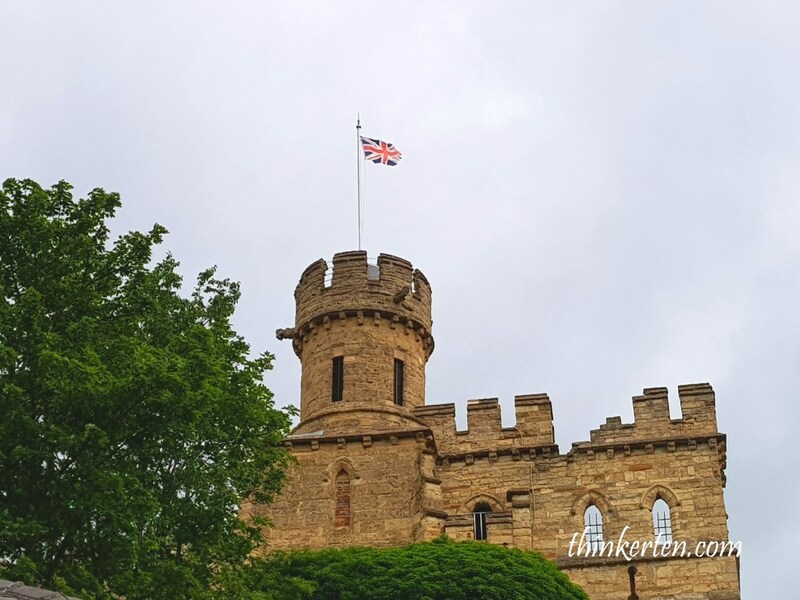 Complete UK Self Drive Guide – Itinerary Covering England, Wales & Scotland, the entire Great Britain! Singapore : d’Kranji Farm Resort – experience some tranquility of this “ulu-ulu” place!